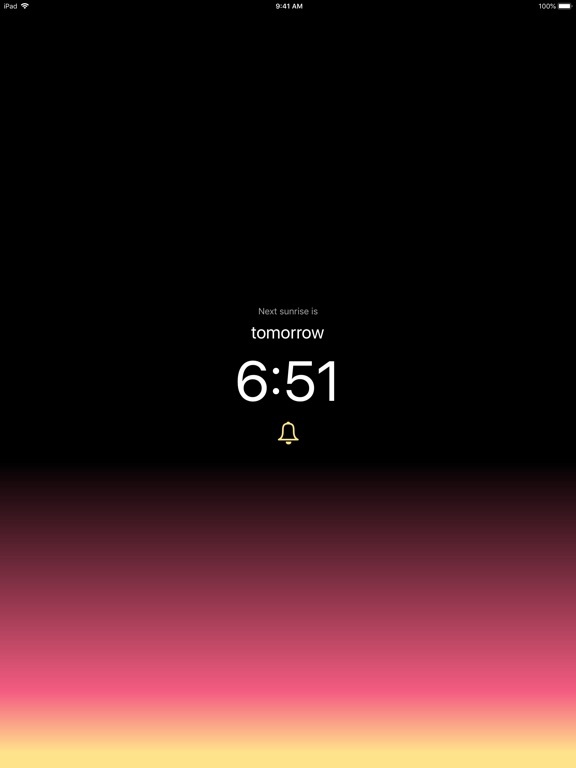 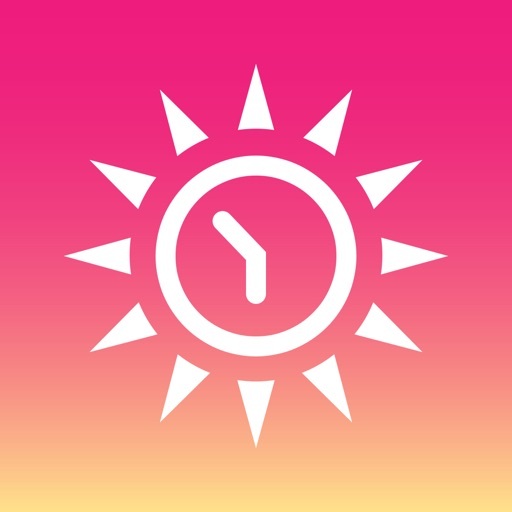 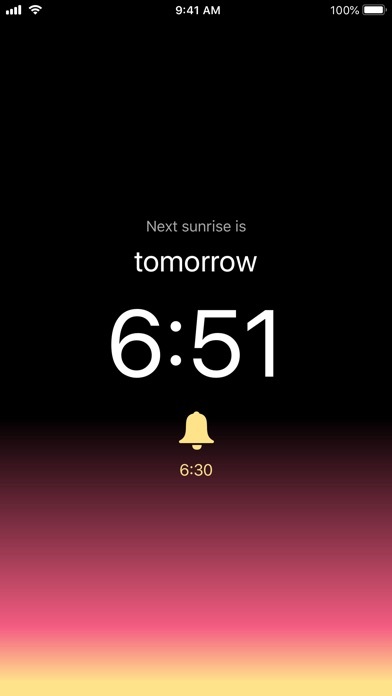 Beautiful and simple: see the time and get notified up to one hour before the next sunrise at your currect location. 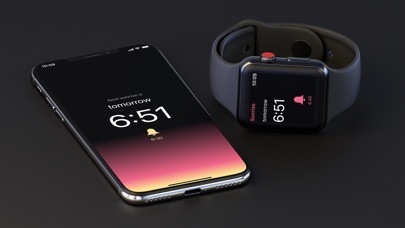 Works on your iPhone, Apple Watch or iPad. 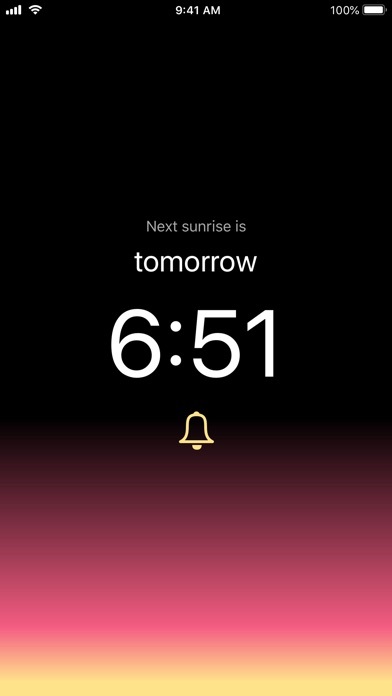 Please note that you will not receive sunrise notifications if Do Not Disturb or Silent mode is enable.